The creation of fabrics is an age-old craft that continues to add vibrancy and colour to every aspect of our lives today. At Global Fabrics and Interiors, you will find a complete one-stop shop for the fabric and textile industry. With extensive and ever-expanding ranges, here you will find a range of dress fabrics, upholstery fabrics, curtaining, wool and haberdashery that are aligned to global trends and styles, offering high quality, fashionable solutions for every project – whether wholesale or retail. As industry leaders, Global Fabrics’ extensive range is constantly updated, ensuring that fresh, current and on-trend designs, styles and colours are always available in store. By remaining in tune with customers, Global Fabrics and Interiors has become a local hero, known for embracing clients’ needs and requests. Their business model revolves around satisfying clients by providing excellent service at an affordable price. The Global Fabrics’ interior decorating department is a unique feature of the business. This makes them a fabric retailer with a difference. The in-house workshop manufactures exquisite curtain drapes, with skilled upholsterers who will transform your old furniture back into the much-loved furniture it once was, and the proficient decorating team delivers expert decorating advice, using their creative talents to turn clients’ vision into a reality. 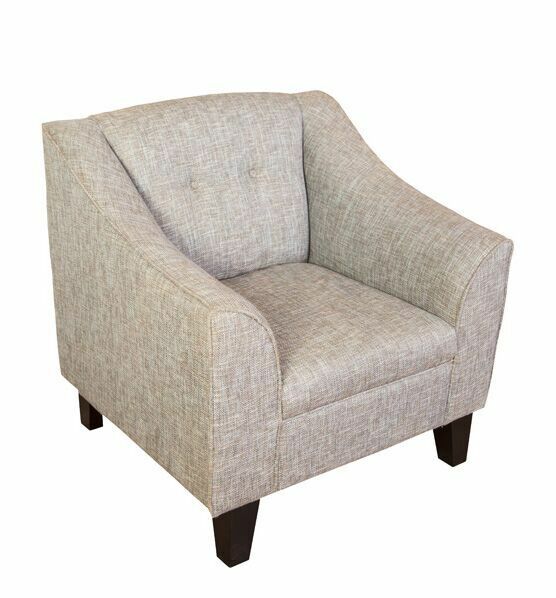 With a focus on delivering a full turnkey solution, they simplify the process of decorating, curtain making and re-upholstery. 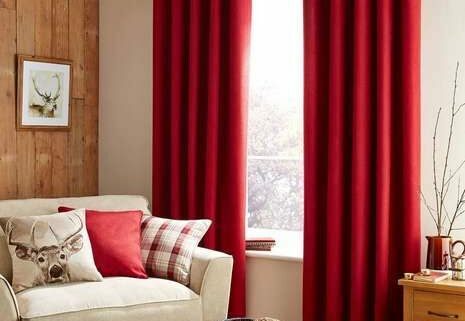 Whether you require new material on a lampshade, a custom headboard, scatter cushions or made to measure curtains, the Global Fabrics service team will produce affordable, quality workmanship that will perfectly suit both your taste and budget. 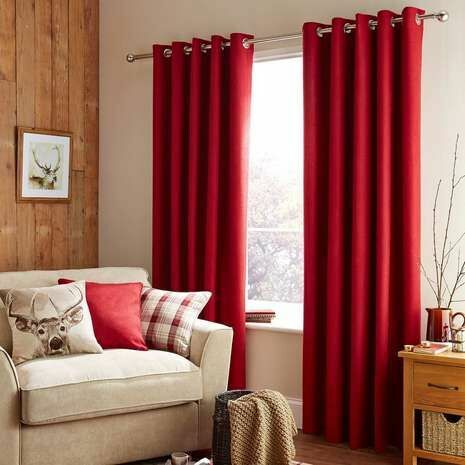 Global Fabrics and Interiors supplies the design, crafts, home and decor industries. Their business ethos is to support the local crafter, designer and textile artist by providing them with quality raw materials and advice, thus building the local economy from the ground up. 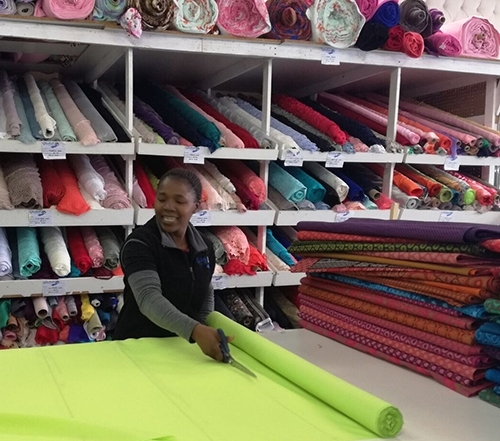 As such, they support a wide variety of valued clientele, including the locally made craft industry; dress designers; textile designers and artists; knitters; tailors; interior decorators; and the hospitality trade. The Global Fabrics team is highly skilled and knowledgeable, with more than 15 years’ combined experience. This knowledge, coupled with a unique and comprehensive understanding of clients’ needs, a passion to serve, high-quality products and a reliable workmanship is sure to make a lasting impression.